Clearly, there are risks associated with swimming or even paddling on beaches where strong currents, tides and freak waves can take their toll, as can irresponsible use of powered beach toys like personal watercraft, banana boats and water skis (see ITIJ 193, February 2017, The fast and the furious … and the fatal). Yet swimming pools at resort hotels and holiday villas may ultimately be riskier than beaches for vacationers and their insurers. Travelers from countries such as Australia and the UK, where safety standards are rigorous, need to be made aware that such standards are not universal. Resort pools seem to provoke risky behaviour in a significant number of holidaymakers too. Each holiday season brings a crop of media stories covering accidents – sometimes fatal – involving tourists jumping into hotel pools from balconies, or diving into shallow pools. “Some people, particularly young adult males, take risks they wouldn’t normally take if they were at home,” says Warburton. “They don’t think of consequences.” There is an ongoing need to make insureds aware that travel insurance has its limits, he adds. According to Megan Freedman, executive director of the US Travel Insurance Association, insurers in the US would be unlikely to turn down claims for the costs of medical treatment or assistance arising from such accidents on the sole grounds of recklessness. “Claims would not be excluded based on irresponsible behavior. However, a claim may be denied if the cause was use of alcohol or drugs, intentional self-infliction of harm or an illegal act,” she says. Some policies in the UK, by contrast, specifically exclude claims resulting from falls or jumps from balconies, as accidents and subsequently expensive medical claims resulting from such activities have arisen so often. Reckless teenagers, however hair-raising their escapades, are not the only source of claims arising from pool accidents. Even in destinations that are famed for their beaches and long coastlines, such as Greece or the Algarve, almost all drownings of young children occur in swimming pools, according to the European Child Safety Alliance (ECSA). In Australia, too, tourist-related swimming pool deaths involving very young children continue to be of concern, according to the Australian Water Safety Council (AWSC). The organisation has called on the tourism industry to implement water safety and risk management plans in resorts and hotels, including signage, effective barriers and education programs. In many destinations, most such drownings occur in pools at private residences, but a significant number happen in the pools of resort hotels or holiday villas, as is the case with the much more numerous non-fatal accidents that take place in and around swimming pools each holiday season. The ECSA has estimated that for every child fatality, there may be as many as 140 near-drownings resulting in hospital admissions. 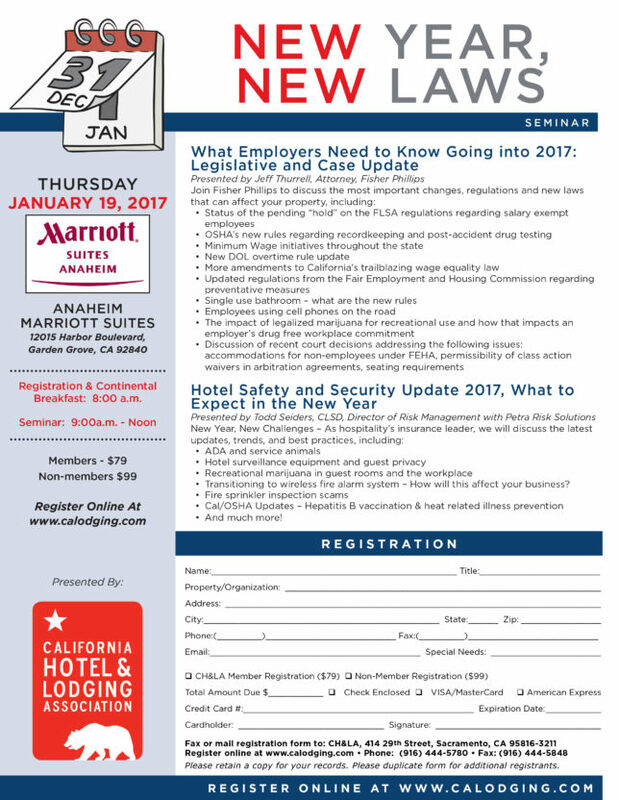 If you are near Anaheim, CA, you don’t want to miss CH&LA’s annual seminar on the new laws affecting hoteliers in 2017. Our very own Todd Seiders, Director of Risk Managment, will be presenting at the seminar. Letâ€™s face it: The hotel industry in the United States over the past 20 years has mostly been paying lip service to sustainability issues. Itâ€™s difficult to blame hotel owners and operators for that attitude because environmental issues are seldom major operational or profitability concerns at most properties. There are exceptions, of course, but for the owner of a typical mid-market suburban hotel, green issues typically are only seriously addressed for one of two reasons: the vague promise of operating cost savings or the public relations glow generated by being a good and green citizen. That situation is beginning to change, especially in California and the Southwest. The culprit is water, or the lack thereof. 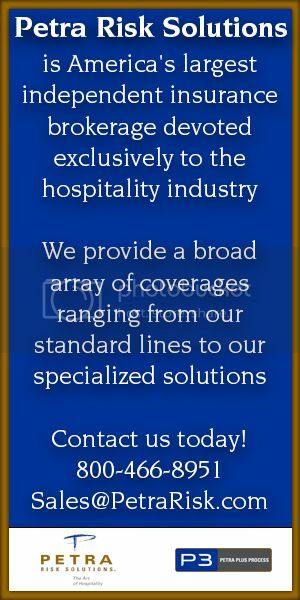 P3 (Petra Plus Process) is the Risk Management Division of Petra Risk Solutions â€“ America â€™s largest independent insurance brokerage devoted exclusively to the hospitality marketplace. For more information on Petra and P3 visitÂ petrarisksolutions.comÂ or call 800.466.8951. Equipment options run from simple alarms to more complex system-style detection, said Byron Briese, SVP of Rolf Jensen & Associates. The simplest arrangement is single- or multiple-station alarms, which include battery-operated, plug-in, and hardwired with battery backup, or combination smoke alarm/CO, which have become a lot more popular in the last few years. WhileÂ carbon monoxide poisoning at hotels is extremely rare, hotel owners and operators should practice regular maintenance and checks on equipment and systems to ensure the highest standards of guest and employee safety. 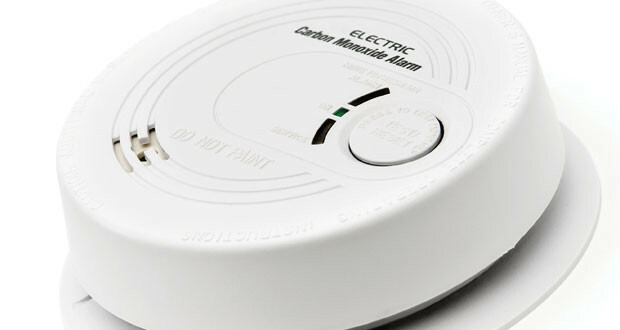 During the AH&LA webinar â€œCarbon Monoxide: Protecting Your Guests, Safeguarding Your Propertyâ€ last Thursday, experts discussed new code requirements that impact hotels, as well as tips for installing CO alarms and detectors and implementing a response plan. 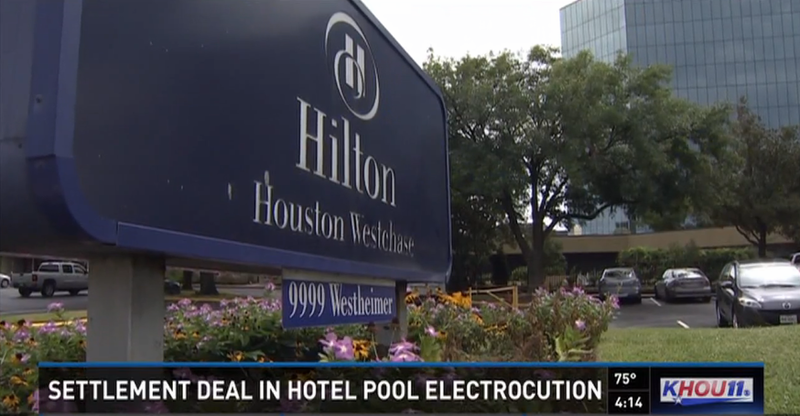 The cause of a sickness that hospitalized 13 children after they used a hotel swimming pool Sunday night remained unclear Monday. 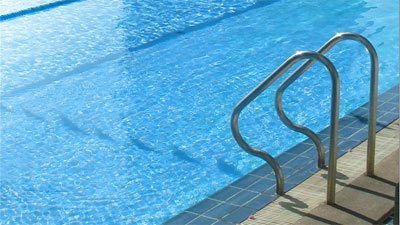 The poolÂ at Homewood Suites, 4210 Airport Way, remained closed while the incident was investigated, the Denver Department of Environmental Health reported. 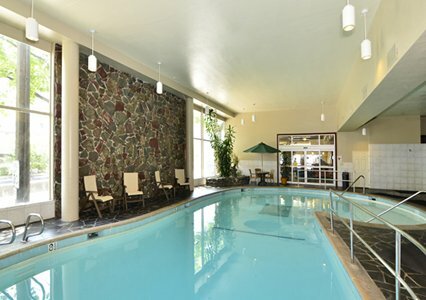 The family of a man who drowned a year ago in the swimming pool at the Quality Inn & Suites Seattle Center has filed a wrongful-death suit against the owners of the hotel, claiming poor maintenance made the water unusually murky and contributed to a botched rescue operation by firefighters. The North Carolina mother whose 11-year-old son was killed by carbon monoxide poisoning has started a foundation to raise awareness of the lethal, odorless, colorless gas. Jeannie Williams nearly died from a carbon monoxide leak in a hotel that claimed the life of her son Jeffrey Williams, and now she’s made it her life’s mission to make people aware of the killer.